Friends, and family shared “first day” photos transforming my newsfeed into a collage of gorgeous front doors, oversized backpacks, and unicorn lunchboxes. I loved it! A virtual “warm hug,” and reminder that we’re all on this parenting journey together. Back to school in the Mardell household means refreshing the morning routine, and revisiting our favourite delicious, and easy make-ahead breakfasts. As a Dietitian, I appreciate the value, and nutritional opportunity of breakfast. However, as a busy mama-of-two (who typically brushes her teeth while getting dressed, and coaxing the dog out of bed) I know the morning rush does not always lend time for a relaxed, or balanced breakfast. But, like Cela will often say, “There’s always a solution.” And, that Smart Cookie is right! With a little creative planning, and preparation you can start each school day with less stress, and more joy. Here’s a few of our favourite make-ahead breakfasts, and inspiration recipes. They’re all “easy mode” recipes boasting my top ‘ingredients’ for a satisfying breakfast: fibre, protein, and flavour! Ok, let’s jump in. My number one make-ahead breakfast is hands-down the Greek yogurt parfait. It’s portable, portioned, and packed with personality. 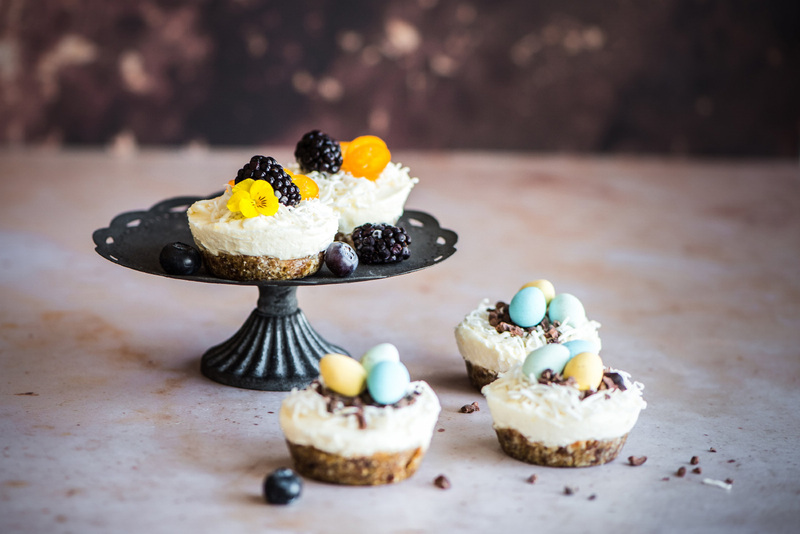 And, almost too pretty to eat. Almost. #1. 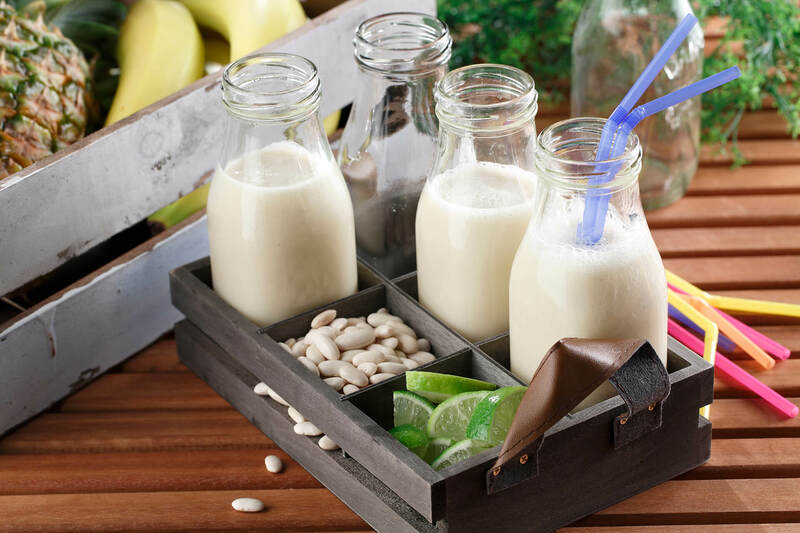 Greek yogurt parfaits boasting 15-25 grams of protein per serving. These beauties are not only bursting with flavour, and crunch, but also calcium, and fibre. 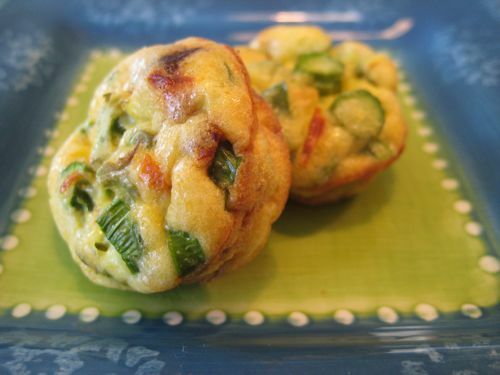 The rest of my go-to make-ahead breakfasts are near impossible to rank. Try them all, and let your family be the judge! 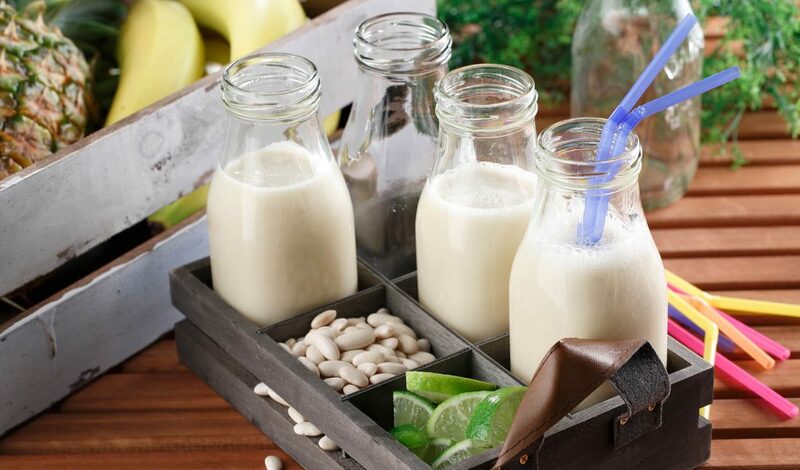 #2 Fruit & veg Smoothies powered by plant proteins like cooked split red lentils, or white beans. 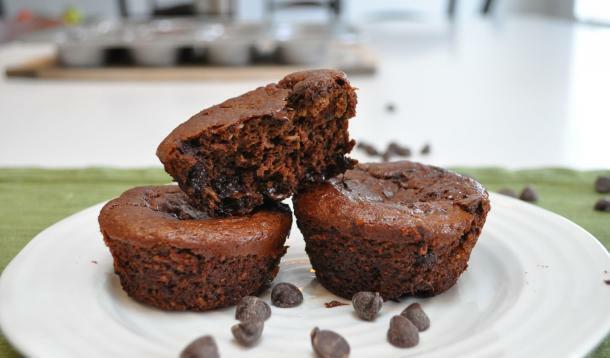 #3 Chocolate-Zucchini “Blender Muffins”, and steamed milk. 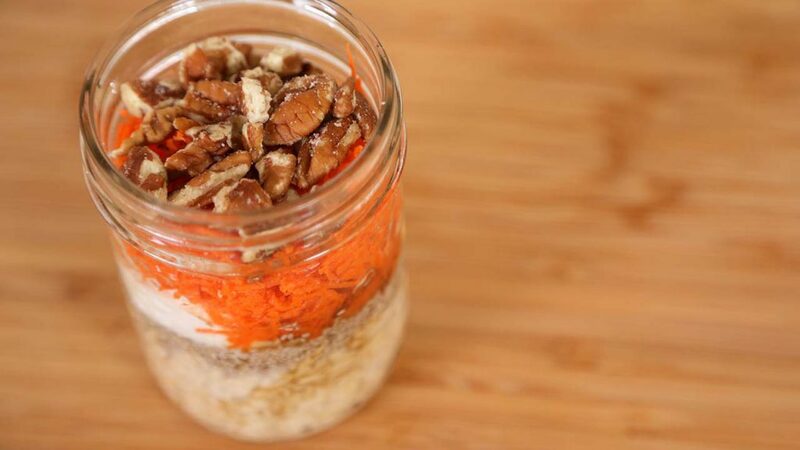 #4 Energizing Overnight Oats overflowing with creaminess & crunch from yogurt, shredded carrot, coconut, and pecans. Enjoy hot, or cold — it’s ridiculously delicious. 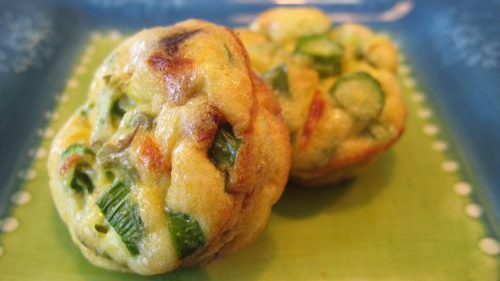 #5 “Baby Frittatas” packed with veggies, and sharp flavourful cheese. A Sunday meal prep staple in the GetJoyfull kitchen; the ideal recipe to leverage leftovers, and tackle Monday like a boss. 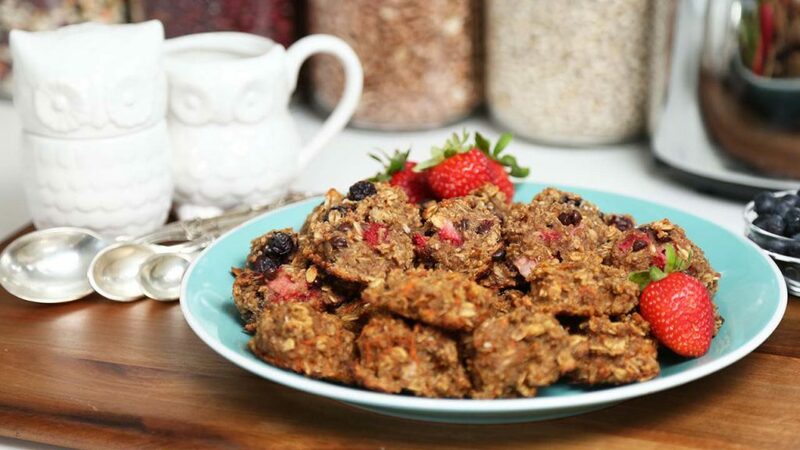 #6 Chewy Break-the-Fast Cookies loaded with fluffy quinoa, banana, and strawberry. The ideal companion for creamy Greek yogurt, and Mama’s espresso. We love to hear your GetJoyfull tips, and stories. Let us know what you think of each recipe, and take a moment to share the make-ahead breakfasts that keep your family joyful, and energized. Thanks to our friends at Alberta Milk, and Dairy Farmers of Canada for contributing to the GetJoyfull movement, and yummy breakfasts everywhere. Your support in helping make this post possible is greatly appreciated! Have a wonderful school year, everyone.